Have you ever wondered What is Oolong tea? This type of tea distinguishes itself from Green, Black and White Teas through its own unique processing method. Oolong tea, also known as Wu-long (sometimes spelt Wulong or even Wu long) or Wu yi tea, combines the best characteristics of green tea and black tea. Like the other genuine teas, it comes from the tea plant Camellia Sinensis and it gains its characteristics from the way it is processed. Oolong tea benefits range from fat burning to cell damage prevention. It is indeed an exceptional tea worth knowing. What is Oolong Tea? And how should you spell it? You may have come across different forms of spelling the name of Oolong tea, but which one is correct? They all refer to the same tea, but translating from Chinese to English may be difficult since there are so many different methods. This situation originated three distinct words that you can read everywhere, depending on the effect marketing companies wish to provoke. Wu-long may transmit a sense of secrecy and antiquity, while Oolong sounds more international. All of them breathe health and offer the oolong tea benefits to protect you. Finally, Wu yi Tea is the Chinese name for the less fermented oolong chinese tea. Processing tea is an ancient art that requires expertise, dedication and accuracy. Every sip you take has been thought through to give you that fascinating experience that tea drinking is and to provide you with the Oolong Tea benefits that follow. Oolong tea is grown in the provinces of Fujian and Guangdong in China and in Taiwan. If you are searching for the best Oolong tea, Formosa Oolongs are definitely your choice because Taiwan offers the ideal settings for its cultivation – rocky and sandy soils, cool climate and high elevations. It is a perfect environment to embrace this wonderful drink. Now let’s guide you step by step through the most complex processing method of all teas. The leaves are picked in the morning. Only whole leaves are brought to process, which are rich in natural oils and give this beverage its wonderful benefits and astonishing flavour. After harvesting, the leaves are immediately processed. They go through a withering process for about 8-24 hours, depending on the variety you wish to get. Then the leaves are placed into bamboo baskets and shaken in order to release their marvellous juices and thus initiating the oxidation process. The leaves are never broken or damaged. This process allows oolong tea leaves to transform into a magic beverage, gaining colour, texture, a sweet aroma and woody flavour. It’s then time to stop the oxidation process. As you may know, Oolong tea is a semi-fermented tea, so the leaves are fired into hot woks to stop the fermentation. It requires great expertise to stop fermentation at the ideal time and offer you the best Oolong tea. There are hundreds of Oolong teas, with different degrees of oxidation to please your mouth and protect your body. The higher the percentage of oxidation, the closer the oolong is to black tea. Try them, find the right Oolong for you, enjoy this experience and savour the moment. Purchase your oolong tea here! It is indeed a complex process to bring you probably the best tea you ever had. This delicate and precise process of producing oolong tea makes it naturally more expensive than the average tea you are likely to find. However, if you are looking for a treat, something to honour a special occasion or to offer to a distinguished guest, why not buy Oolong Tea? 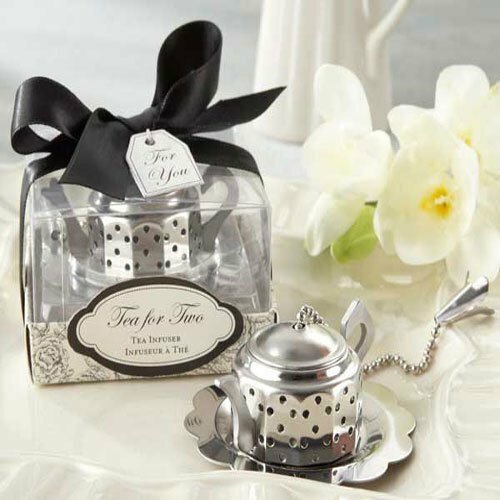 Give it a try and may you have plenty of special occasions in which to drink this tea. Just like any other tea, this delicate drink may give you infinite health benefits when taken on a daily basis. Click on the image or on the link below to purchase from Art of Tea your Oolong Tea sampler. 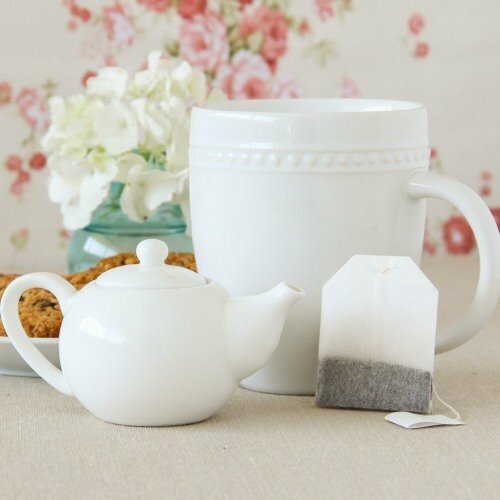 If you have never tried this tea before, then this sampler is great for you. With four different great oolongs, you will get a real feel and taste for this tea. 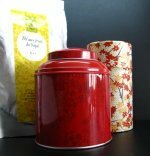 Buy your oolong tea sampler here! Now that you know what is oolong tea, find out more information about Oolong Tea Benefits and enjoy your cup of tea with your family and friends.